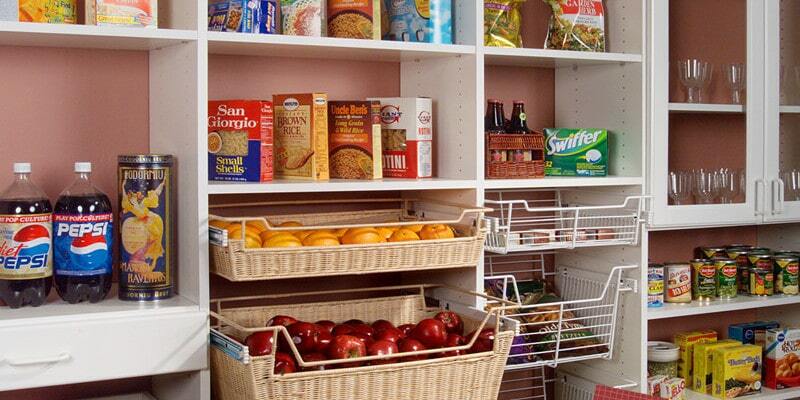 If you feel like you’re constantly reorganizing your pantry, it might be time to rethink your storage. 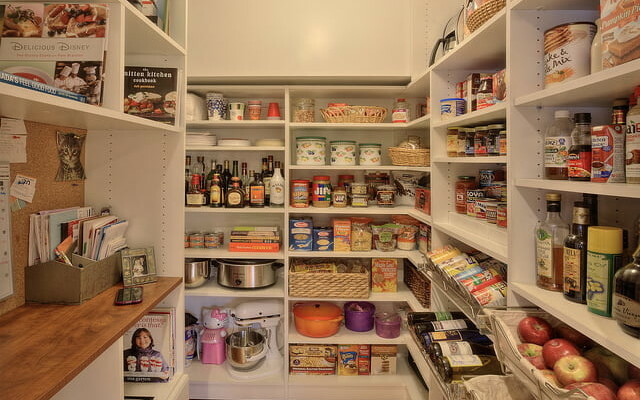 It doesn’t take much for a pantry to become disorganized, and this isn’t unique to homes across the Florida Suncoast. 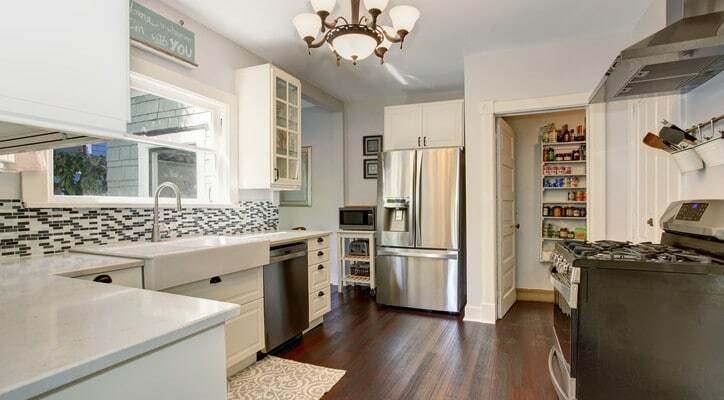 Kitchen pantries everywhere are easily cluttered, especially in households with larger families. 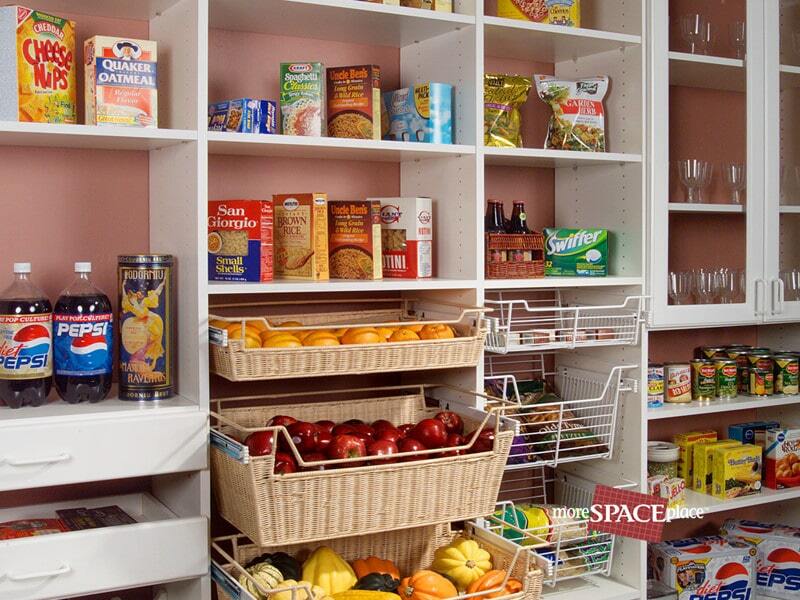 If you’re ready to say goodbye to clutter and hello to a neatly arranged and tidy pantry, the experts at More Space Place are here to help! There are many storage solutions you can employ when designing a custom pantry, and configuring your shelving is a good place to start. 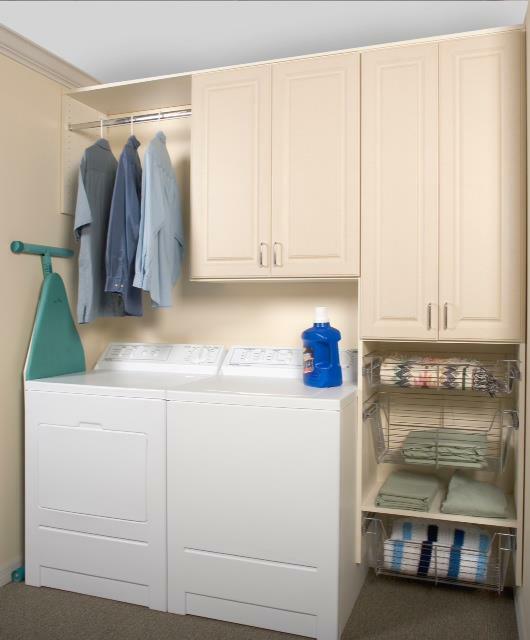 Adjustable shelves are perfect for creating flexible storage that can change along with your needs. Take inventory of what types of food and kitchen appliances, such as blenders, mixers, and toasters, you’ll need to store in your pantry. 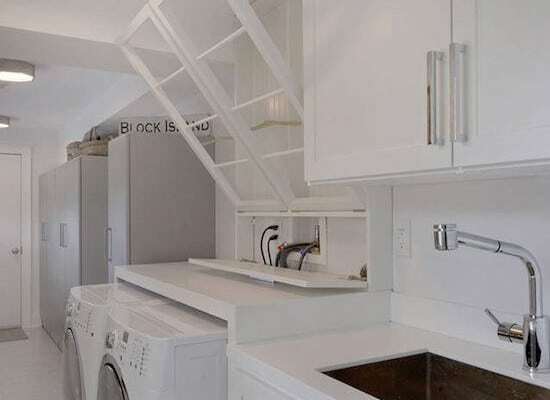 This can help guide your shelving design and make sure you incorporate enough space to accommodate everything. 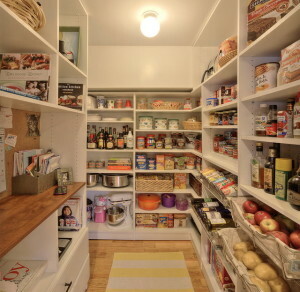 In addition to the shelving system, drawers and cabinetry are great things to consider as part of your pantry’s design. 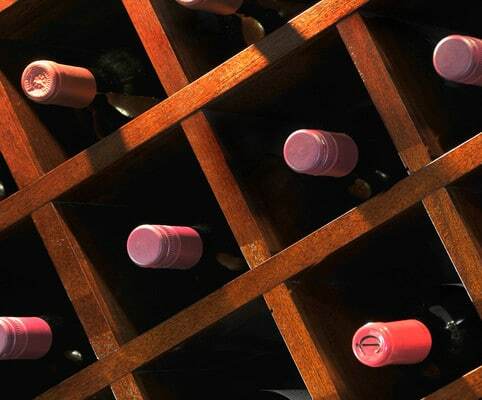 Drawers work well for storing smaller items that tend to get lost or kitchen linens you want to stay clean. 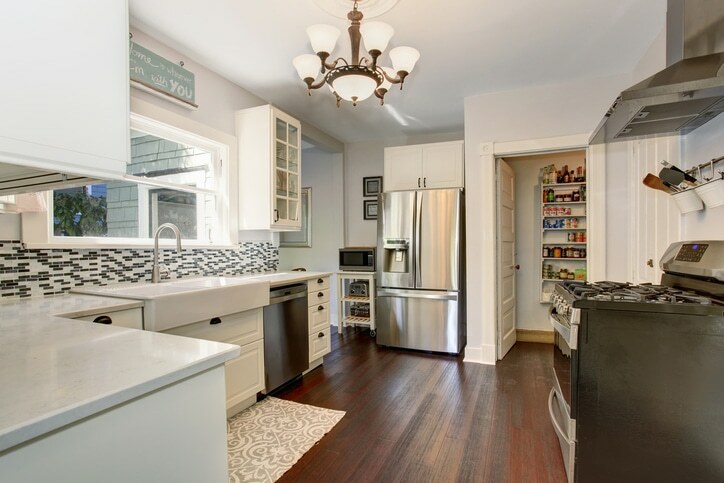 Cabinets contribute to a tidy appearance, as you can store things in them you want out of sight. 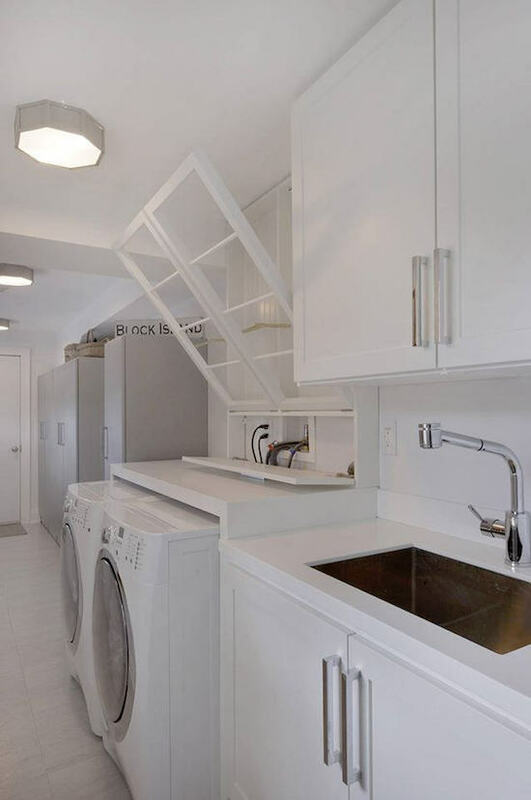 You can also incorporate shelves inside your cabinets for further utility. You’ll be able to customize the look of your storage by choosing from a variety of colors and finishes, as well as different hardware for your cabinet handles and drawer pulls. 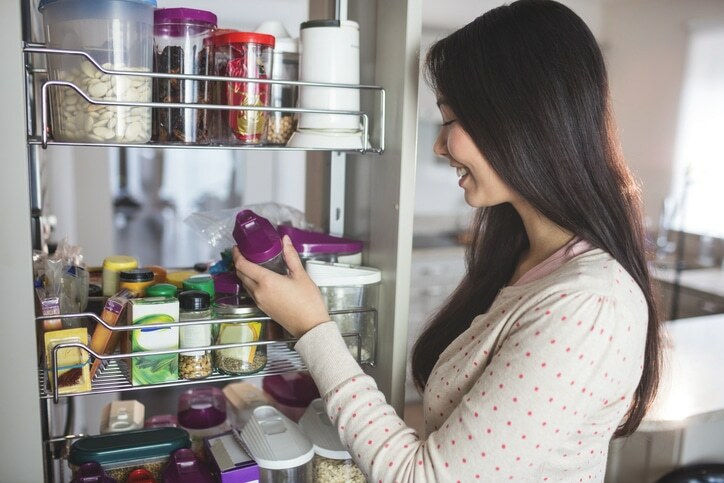 Once you’ve decided on your main storage framework, you can start thinking about the smaller components that will really make your pantry special. 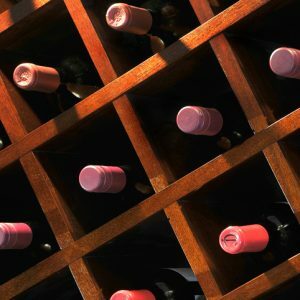 Wine and spice racks, wire baskets, and hanging systems all add stylistic elements, but they also enhance the effectiveness and productivity of the space. These extra storage solutions help round out your pantry and help create a cohesive unit that will ensure you love spending time in your kitchen. 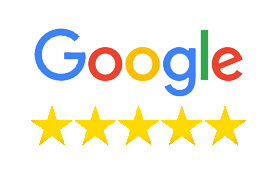 To learn more or to schedule a free in-home design consultation with one of our storage experts, contact More Space Place of Sarasota, Bradenton, and Port Charlotte today! Let this be the year you make your custom pantry dreams come true.